First Santa is black. Now Santa is a woman. It’s more of the left’s War on Sanity. 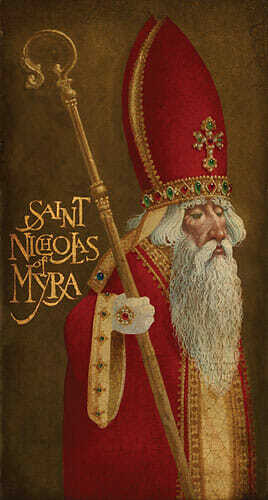 Saint Nicholas was a 4th century Greek Christian saint.